Check and compare numerous bus offers to seal the best deal! Isfahan (Esfahan) may be well known for its beautiful historic architecture. 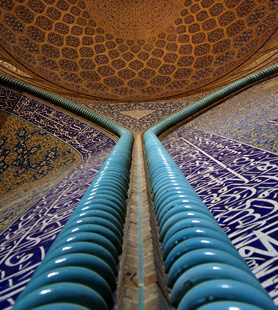 In fact Isfahan is capital of art in Iran. A river called Zayandeh Rood (life-giving river) runs through Isfahan giving the city and its residents more life! 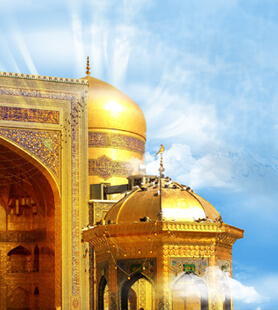 Mashhad city is most famous and revered for housing the tomb of Imam Reza, the eighth Shia Imam. Every year, millions of pilgrims visit the Imam Reza shrine and pay their tributes to Imam Reza. 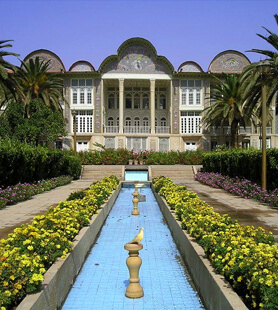 Mashhad is also is very well known as the city of Ferdowsi, the Iranian poet of Shahnameh, which is considered to be the national epic of Iran. Celebrated as the heartland of Persian culture for more than 2000 years, Shiraz has become synonymous with education, nightingales, poetry and history of earth. Vakil Bazaar, Nasir ol Molk mosque, Saadi and Hafez tombs, Eram garden, Narjestan, Perspolis, Pasargad and many more are those that you have to see while you travelling to Shiraz. 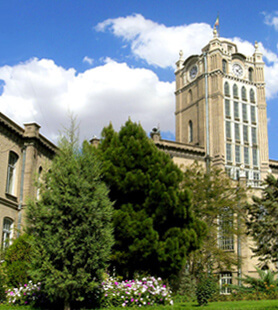 A fascinating bazaar and very friendly people in Tabriz. Sometimes stiflingly smoggy and hot in summer, it can be freezing cold in winter, but the Azari welcome is generally very warm any time of year.